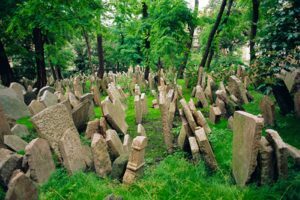 LIVE, Thursday, Dec. 28 at 9 p.m. Eastern, it’s the umpteenth annual Roll Call From The Bone Garden, with our host and his inimitable partner-in-praise of the passed on, the Artist D. Celebrities from every walk of profession that left their mortal coils in 2017 are announced, along with personal observations and some personal remembrances by the hosts. Cotolo Chronicles is LIVE broadcasting on SRN from 9 – 11 PM EDT and is brought to you by Sweet Shepherd, a novella for your Kindle at Amazon. 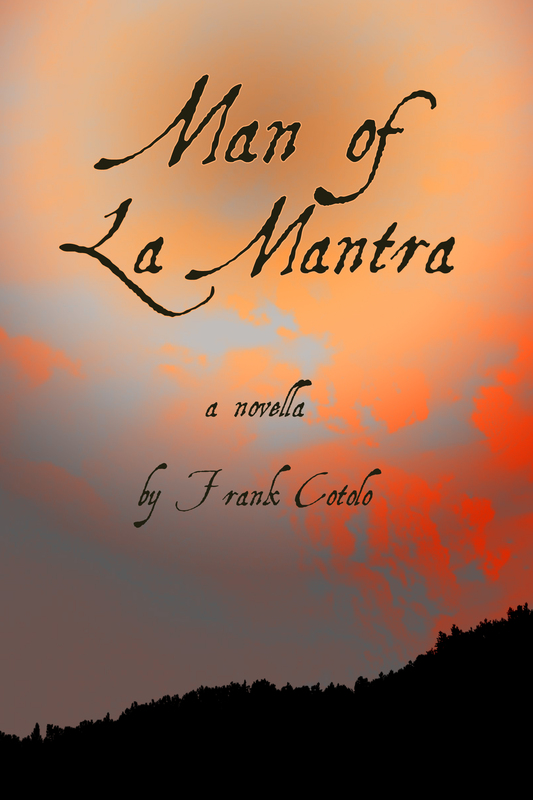 And by More Molotov Memoirs, the digital version, now at Blurb, only $5.99 and Man of La Mantra, the hilarious novella offering all of its proceeds to Fourculture Magazine, in digital format at Amazon, only $2.99.